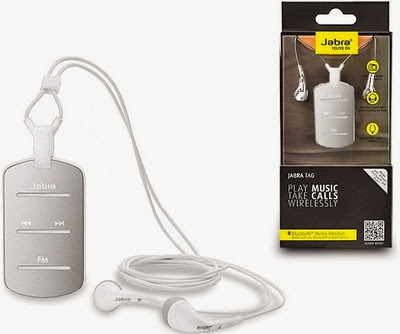 Here you can get Jabra Stereo with FM Radio Wireless Bluetooth Headset worth of Rs.3499, can be get it at Rs.1133 only. Please hurry to take the advantage of this discount offer. Make the final payment of Rs.1133 only. 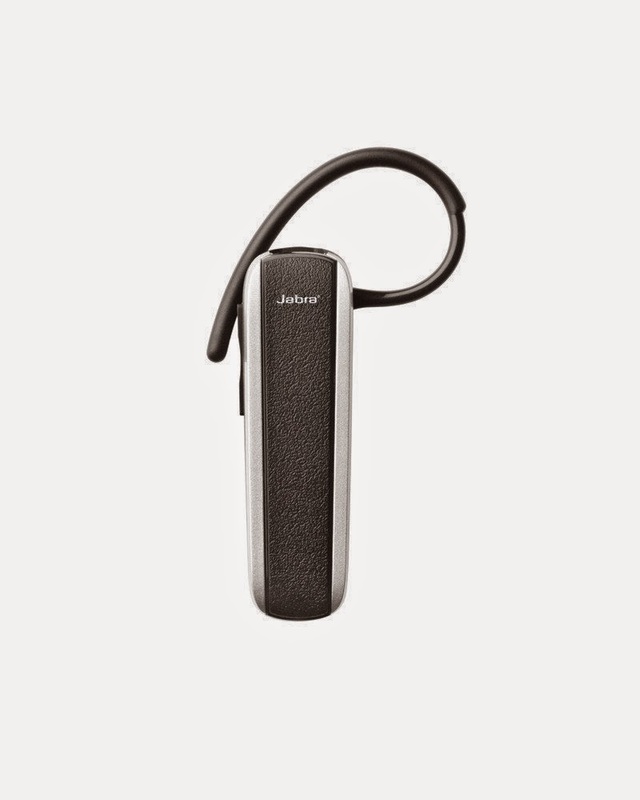 Enjoy the deal with Jabra Bluetooth Headset. Here you can get Jabra Voice Easyvoice Bluetooth Black Headset worth of Rs.1599, can be get it at Rs.949 only. Please hurry to take the advantage of this discount offer. 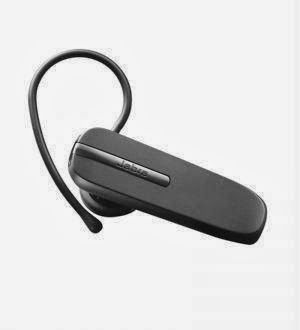 Here you can get Jabra BT2046 Bluetooth Headset in Black Color worth of Rs.1299, can be get it at Rs.698 only. Please hurry to take the advantage of this discount offer. Make the final payment of Rs.698 only.